Looking to wake-up your waffle or pancake routine? Most of the time, we focus on creating different flavors of batter for things like banana nut waffles or chocolate chip pancakes. What about changing the flavor of the syrup? This butter pecan syrup recipe will have you rethinking what you put on top of your favorite breakfast delights. Whether you put the butter pecan syrup on top of plain pancakes or waffles or put it on a flavored pancake or waffle, you can make breakfast or brunch super special with a flavored syrup. It just adds an extra gourmet touch and makes food that is already amazing even more wonderful. This is the base recipe, but you can play around with the ingredients in order to create an even healthier alternative. Perhaps substitute a portion of another sweetener into a portion of the sugar to see how it comes out. Agave nectar may be a good alternative sweetener to play with when you are cooking. Honey could also be another alternative sweetener to substitute. Try mixing half of the sugar with a cup of either of those. You may not need so much sugar and instead, prefer the pecan or maple flavors to take over — that's the good part of being able to make the recipe yourself. Plus, you can probably tweak it as you are preparing the syrup. 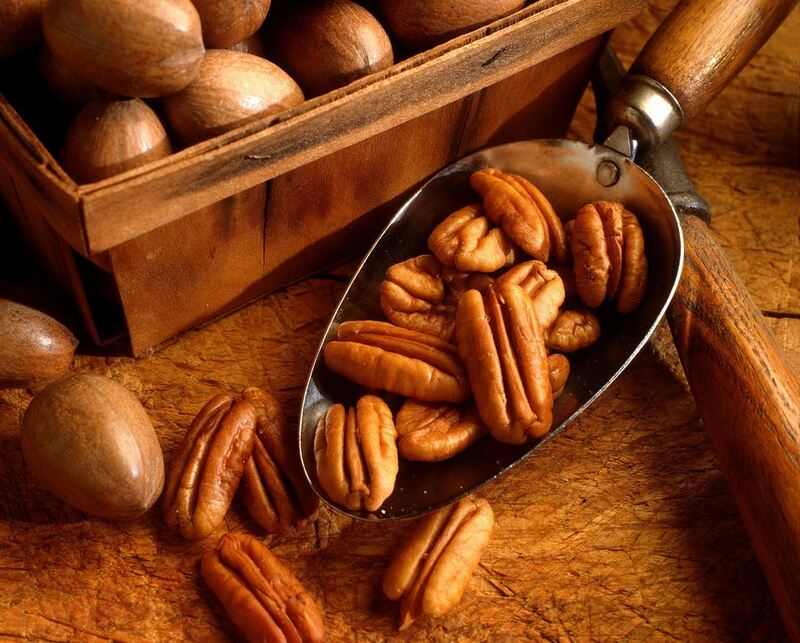 Whether you deviate from the recipe or not, the pecan syrup recipe gives you the basis to create something delicious. Next, stir in the flavoring and butter. Let syrup cool a bit, but you can serve it warm or cooled.